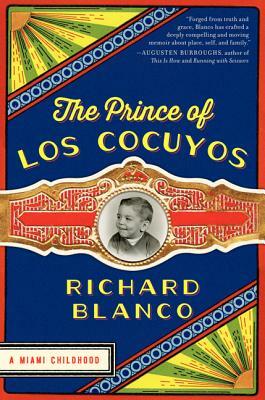 An accomplished author, engineer, and educator, Richard blanco has published several volumes of acclaimed poetry. He is a Woodrow Wilson Visiting Fellow, a recipient of several honorary doctorates, and a dynamic speaker supporting diversity, marriage equality, immigration, poetry in education, cultural exchange, and other important issues of our day. Currently, he shares his time between Boston and Bethel, Maine.